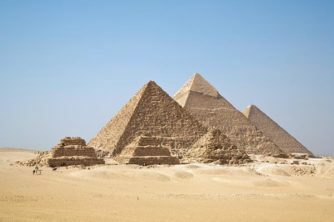 Have you been blighted by holiday illness in Bulgaria in the past 3 years? 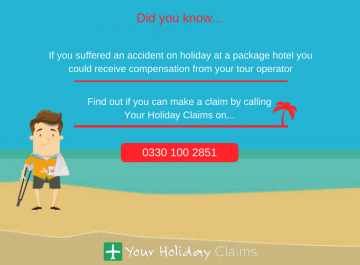 Did you know that you may be entitled to claim compensation with the help of YourHolidayClaims, provided that your holiday was booked a part of a package? At YourHolidayClaims, we have an unrivalled success rate when it comes to settling holiday illness claims. 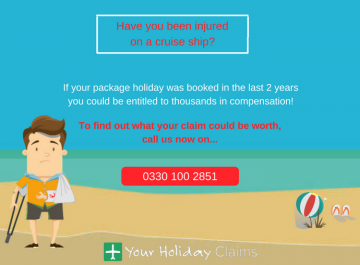 Our dedicated holiday claims solicitors have over 50 years combined experience in travel law and have helped hundreds of British holidaymakers claim the compensation they deserve. To see if we could help you on a no win, no fee basis, callÂ 0330 100 2851. 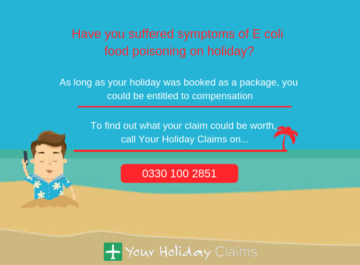 If you have been unfortunate enough to fall ill whilst on a package holiday in Bulgaria, help is only a phone call away when you contact YourHolidayClaims. We pride ourselves on our client care and aim to make the compensation process as hassle free as possible. 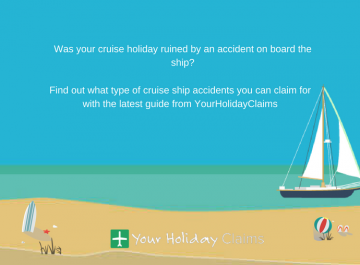 When you choose YourHolidayClaims, our expert solicitors will deal directly with the tour operator on your behalf and achieve the maximum compensation possible for your claim. 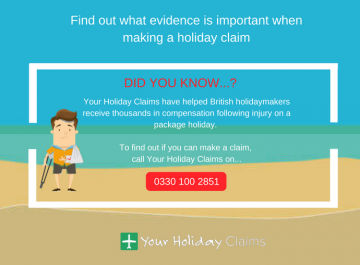 Our expert holiday claim solicitors will keep you up to date throughout the process of your claim and always be available to answer any questions you may have. 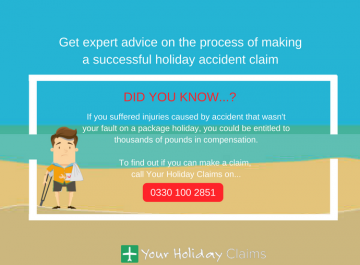 As one of the most experienced holiday claims department in the UK, you are in safe hands at YourHolidayClaims. 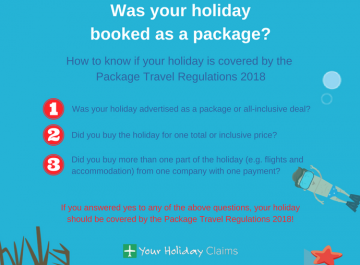 Anne Thomson, Head of Travel Law at YourHolidayClaims has unparalleled expertise in the holiday claims sector having previously worked as a defendant lawyer for some of the largest tour operators in the UK including TUI and Thomas Cook. 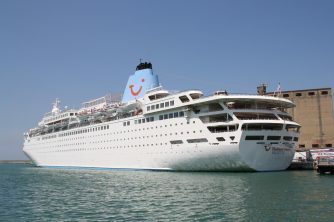 To find out how much your Bulgaria holiday claim is worth callÂ 0330 100 2851. 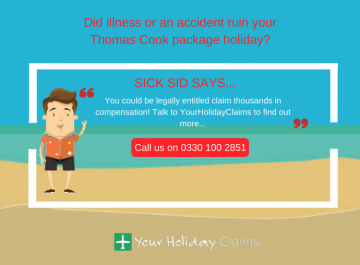 Our dedicated holiday illness solicitors are waiting to hear from you. 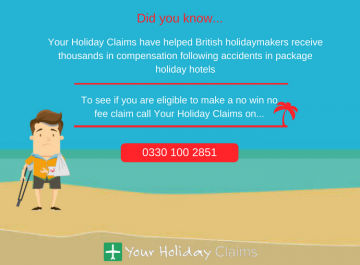 Alternatively, if you would like a quick call-back simply complete ourÂ online holiday claim form. 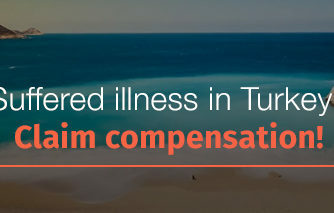 If youd like more information on how much compensation you may be entitled to, take a look at the latest compensation guidelines on ourÂ holiday illness compensation claimsÂ page.